In one week I received, wait for it, 87 hexagons from four lovely crocheters for Crochet For Kidneys Part II!! Whoo-hooo!!! 87 in one week!!! The total is now 193. The fantastic Cathy sent me 40 hexagons from New Hampshire, USA. It arrived in a shoebox filled to the brim with brightly coloured hexagons. Love it! Between Ellen, from Belgium, and Karen from South Africa I received 17 hexagons. They both used the African Flower Hexagon pattern. It’s just sooo pretty isn’t it? I love that these two ladies used the same pattern and achieved the same result: a strikingly beautiful hexagon, yet they live in opposite sides of the world – proof that good design is good no matter where you live or what language you speak. All of these ladies’ hexagons have already been incorporated in the first blanket. Yup, I’ve started to join up the hexagons. Like John said: we want to give the people their blankets while it’s still Winter so I thought I’d get going. I posted a few photos on the Facebook Group of me joining the hexagons. Go have a look here. I also posted that I realised we need 60 hexagons per blanket in order to get it to a decent size similar to the size of the purple and white square blankets. If we need 60 hexagons per blanket, that means we now have enough for 3 blankets. Hopefully I’ll receive a few more so that we can make 5 blankets. I think 5 is a good number. Obviously more would be better, but at least 5 will make me happy. I’m off to join some hexagons. Keep them coming ladies! Our blankets are going to be beautiful! I dont mind at all, in fact I really appreciate it! I sent off a large parcel for you last Thursday…hope it will have reached you ok! I am just finding your blog today so, unfortunately, I will not be able to participate in this amazing charity this year, although, I will be excited to do this for next year once you post your block requirements. Your kindness is such a inspiration not only for me but I am sure for so many other people. Because of you and your blog, I am going to see if there is something like this going on in the USA. If not, I am interested in finding out how to go about putting something like this together. Thanks so much!! Oh Cindy, thank you for your very kind comment. I’m really really really happy to be able to inspire you to do the same. 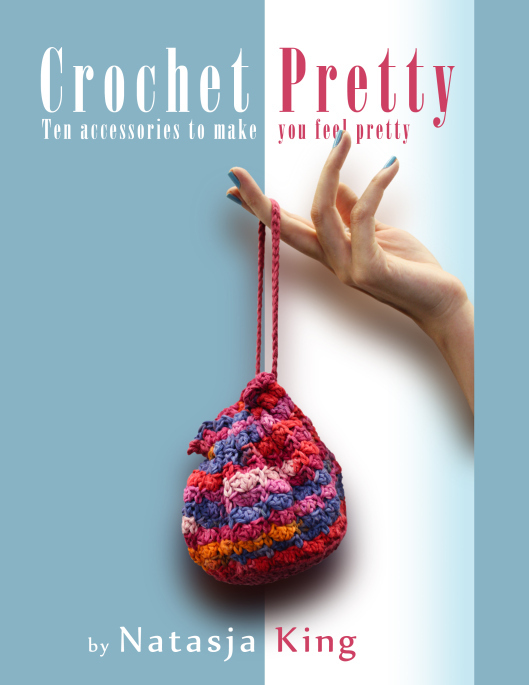 If you have a look on the Facebook Group page for Crochet For Kidneys, I posted a link to Starting Chain blog that lists all the charities that need crocheted items. You could easily get involved that way and don’t even need to set up your own charity blanket drive. 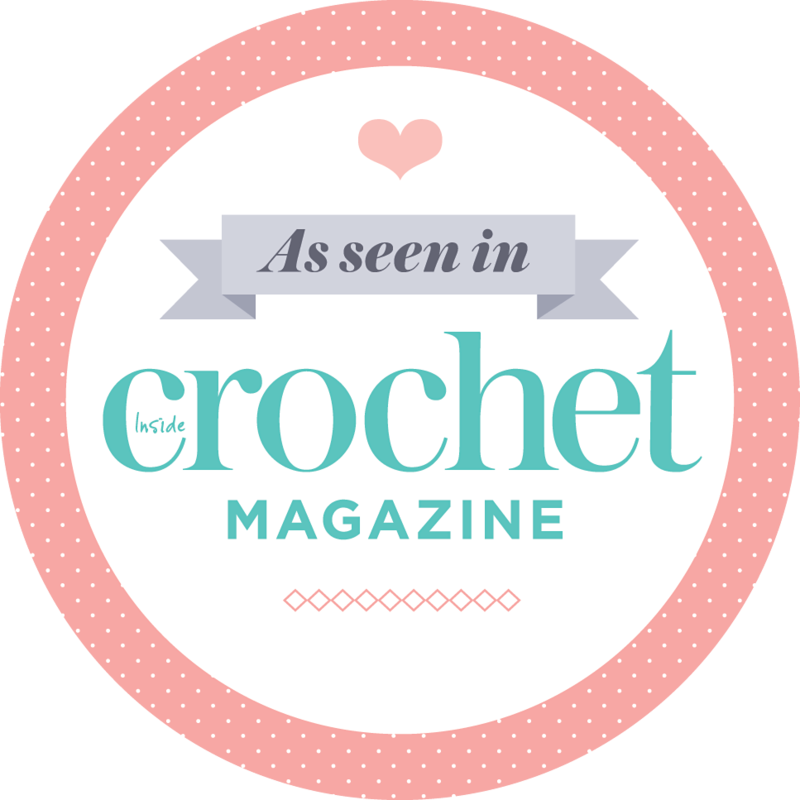 🙂 The link is for the post that shows the UK charities that need items, but that post was as a follow up of one they did listing 10 American charities that need crocheted items, so just have a look at the earlier post on the blog. I am excited to find out when and what your next block will be and I have my hook ready and happy to start paying it forward – I believe this is what G-d had in mind for us, humans, to do. I will go check out your earlier blog and go from there! Keep posting your wonderful ideas and words, please!!! Have a happy and blessed day!